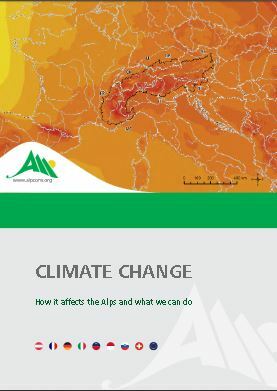 The Permanent Secretariat of the Alpine Convention has just published a new resource on climate change in the Alps. The small folder (A3 folded in A5) is entitled “Climate change – How it affects the Alps and what we can do”. It aims at providing a large (adult) audience with an overview of the impacts of climate change on the environment and the people of the Alps and outlining possible action.